Home Entertainment Celebrity News KIM KARDASHIAN AND KANYE WEST REVEAL GENDER OF THEIR BABY! 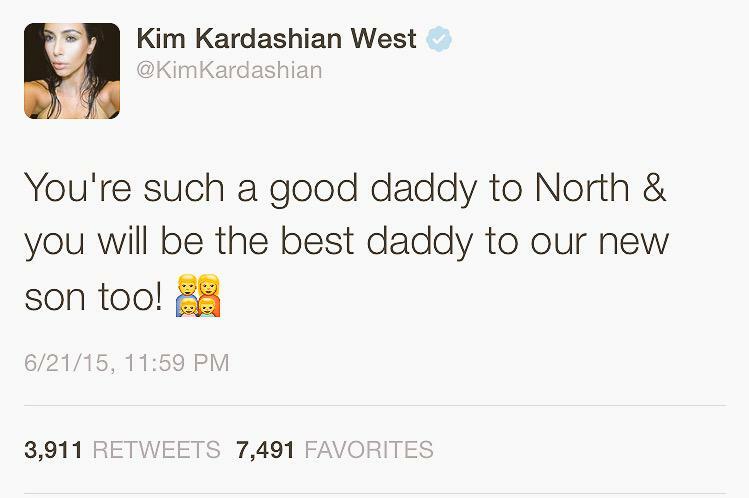 KIM KARDASHIAN AND KANYE WEST REVEAL GENDER OF THEIR BABY! And the announcement is finally here! After weeks, perhaps months of speculation, Kim Kardashian has confirmed that not only is she pregnant, but her and superstar husband Kanye West are expecting a boy. I don’t know about you but I’d be willing to bet that the child’s name would be Kanye Omari West Jr., in that precise order; but I digress. Congratulations to the happy couple! Previous article10 Tips To Keep Your Man!! Khaligraph Jones releases new album in a thrilling listening party!